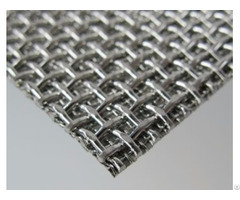 Sintered mesh laminate belongs to high strength porous material. It is made of stainless steel or other alloys. 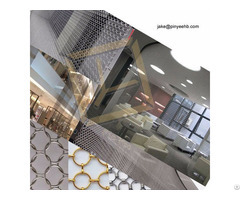 Single layer or multiple layers of woven wire meshes are permanently bonded together by an unique diffusion-bonded technique. 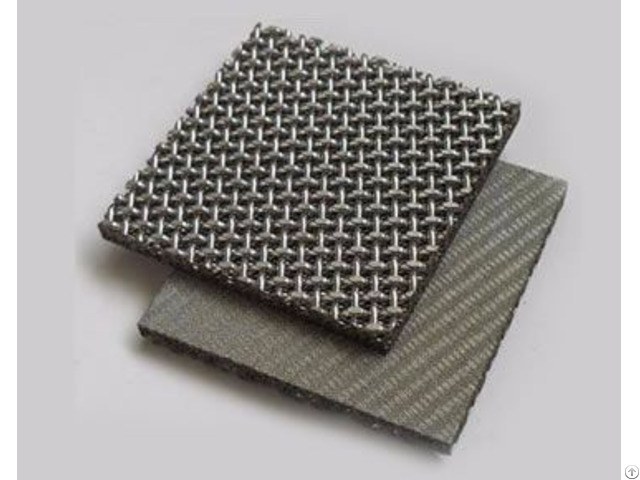 Compared with traditional wire mesh, sintered mesh laminate provides more additional benefits such as stability and mechanical strength. 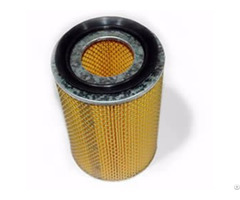 Therefore, it is widely constructed as a filter medium in many industries.